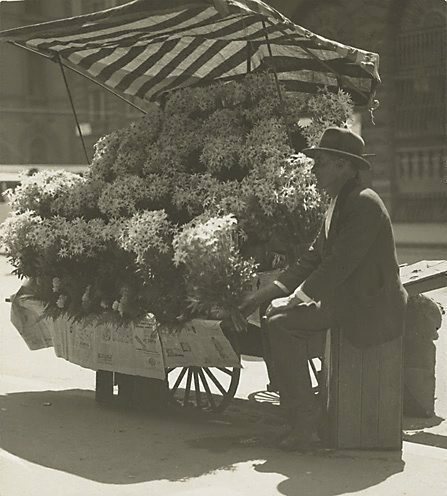 The Home: an Australian quarterly , 'Flower stalls of Sydney', pg. 20-21, Sydney, Dec 1924, 21 (illus. ).